The LEGO Star Wars Millennium Falcon is the most famous ship in the Star Wars galaxy. Han Solo's famous starship returns as a special-edition mid-scale model. 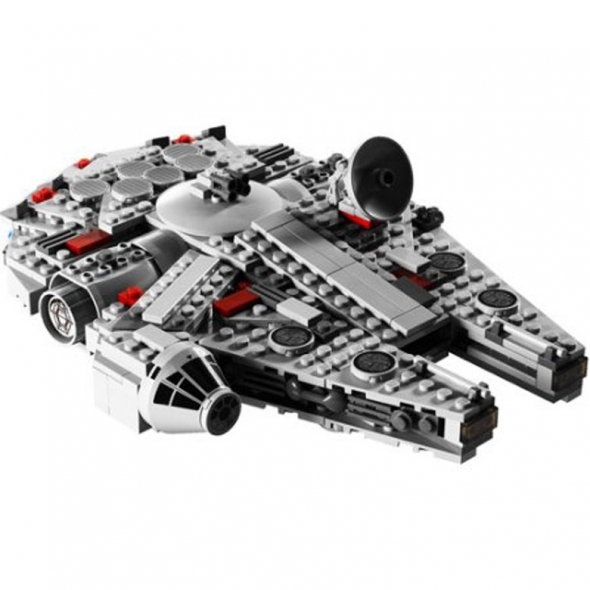 The LEGO Millennium Falcon features movie-authentic details, including a rotating radar dish and movable laser cannons. This set comes with 356 pieces to give children hours of building fun.